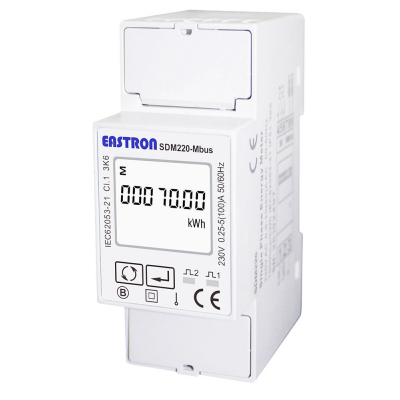 A single phase supply is typical in most residential properties, but larger properties, flats or commercial buildings will typically have a three phase supply. 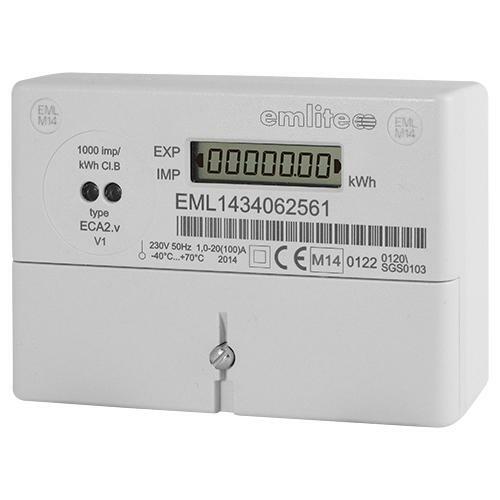 A smart meter incorporates wireless communication, allowing data collected to be read remotely. 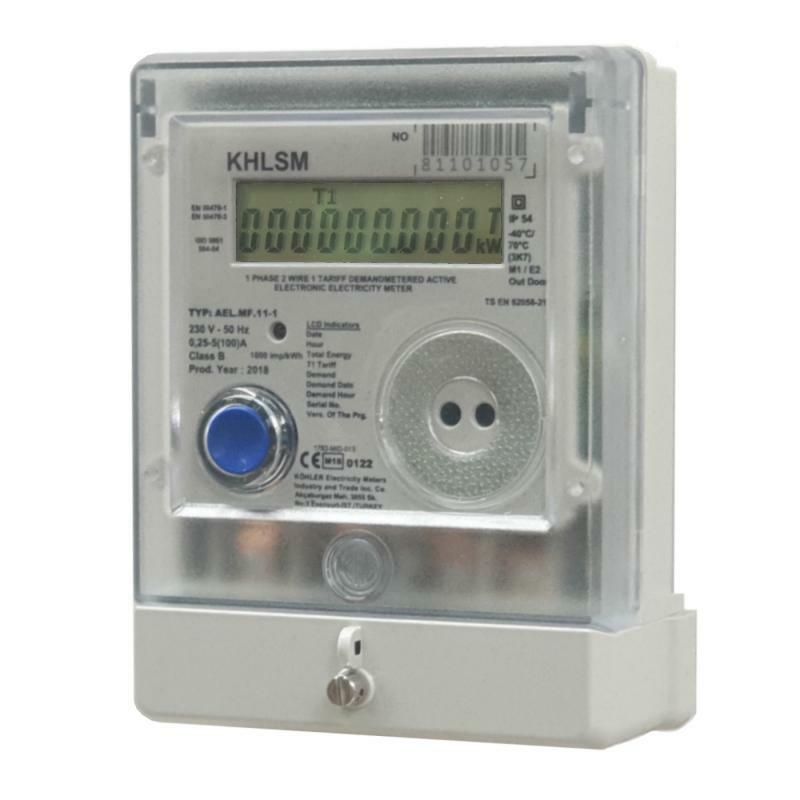 This can then be fed into services such as MeterPay or Meter Online. Find out more in our Support section. 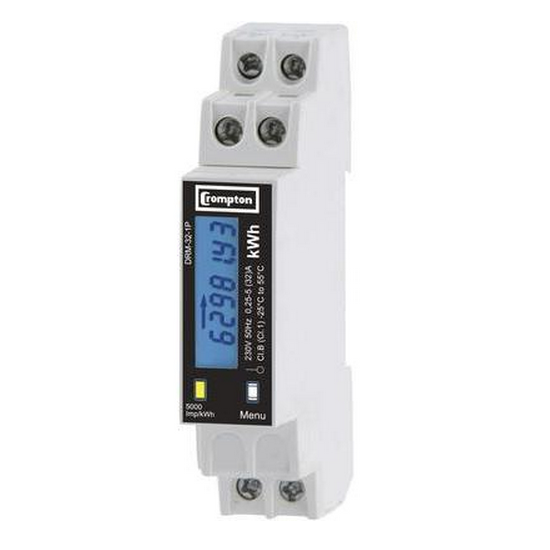 Selected meters not only store data which can be read on the screen, but allow that data to be exported to data loggers or BMS systems. An Import / Export meter records energy flowing in both directions. For example, a property with Solar PV will want to record both the energy they import from the grid and the energy they export to the grid seperately. Massive Discounts Available on Bulk Orders! Speak to our friendly sales team on 01803 295430, or click here to request a quote. RHI is a UK Government scheme designed to increase the number of renewable heat technologies. It offers fixed payments for renewable heat generated and is expected to significantly contribute towards the Governments 2020 goal, which targets 12 per cent of heating being generated from renewable sources. From 22nd May 2018, it is a requirement that all new applications for air source and ground source heat pumps must have electricity metering arrangements alongside their heating systems to be eligible for the Domestic Renewable Heat Incentive (RHI). If you have submitted your RHI application after 22 May 2018. If your system has been commissioned, you have an MCS certificate, but have not submitted your RHI application. 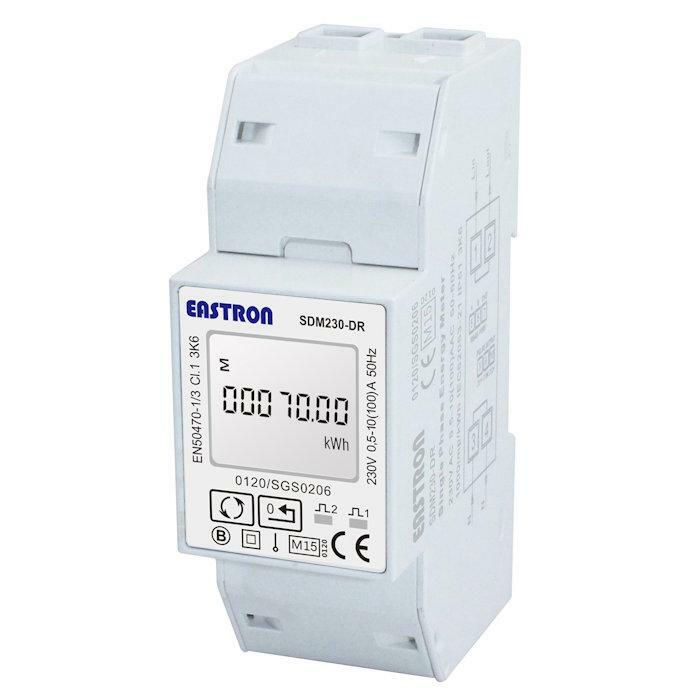 An electric meter must be installed on the power supply to the heat pump unit, with additional meters to measure the electricity consumed by any immersion heaters on your system, i.e. the heat pump and all cylinder immersions. 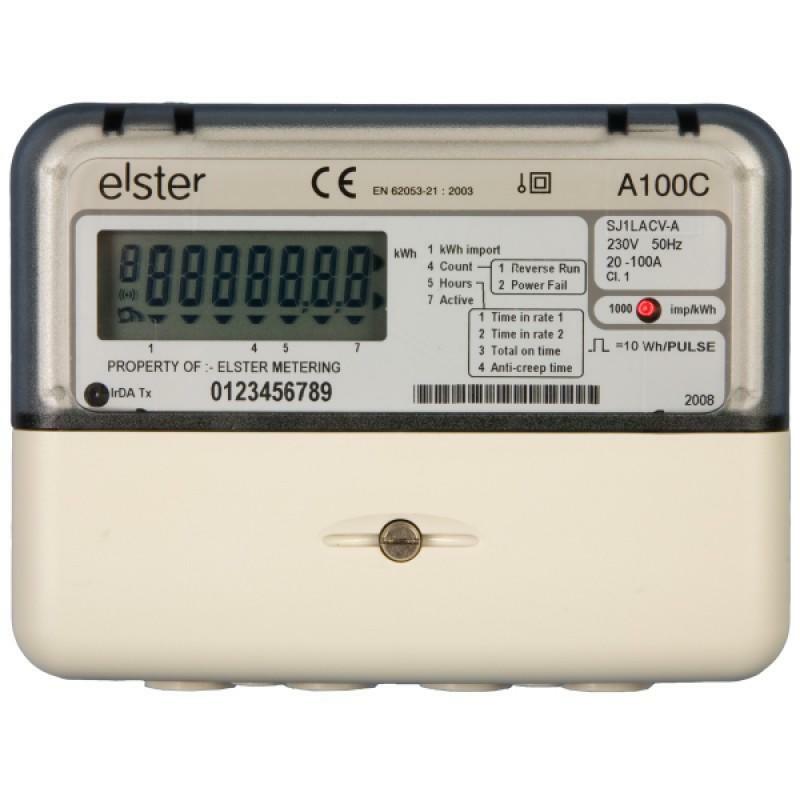 All meters used must fall within accuracy Class A or better as defined in Annex V of the MID; meters marked class 1 or 2 are not compliant. 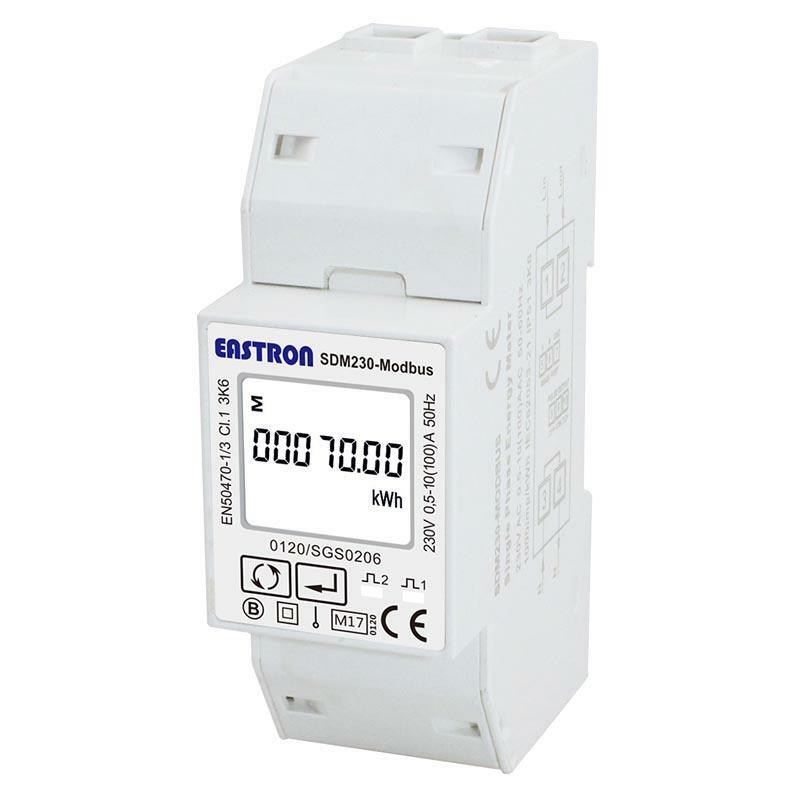 All MID approved meters supplied by Stephen P Wales, (see below), adhere to this standard.